Tangled and True: after school snack. Lily has been in school going on 4 weeks now, I'm wishing she'd started a little later so that I could have used all these back to school ideas I've been seeing. 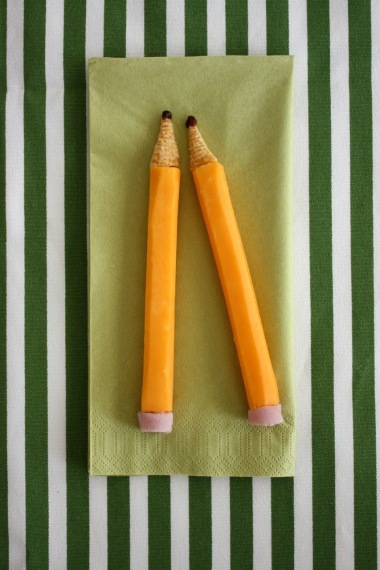 I just saw this fun snack on blonde designs. I may have to sneak it in even though she's been going for awhile. Very cute. I will have to try it.